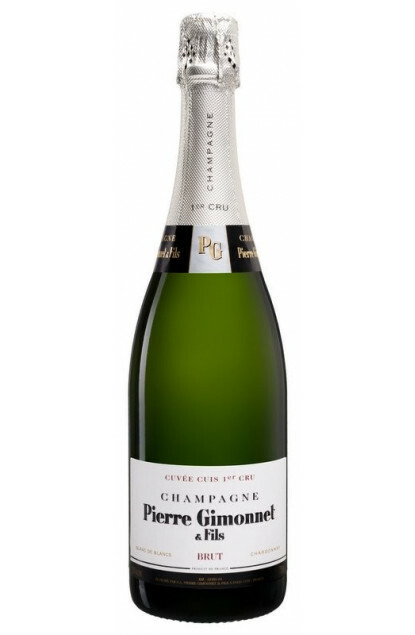 This Champagne is a blend of 100% Chardonnay variety from the Côte des Blancs plots, all classified Premier Cru exclusively, and from different years. The harvest is done by hand and the reserve wines are blended with the current year, and aged in bottle on fine lees. To the nose and mouth, the attack is bright, aerial with a wide range of citruses like only Chardonnay from Premiers and Grands Crus know how to deliver. To keep constantly cool since it is for every hour and every occasion. To be served between 8 to 10°C. "A unique harvest’s expression from the Lallier House".